Both his clients and peers recognize Bryan Welsh, a second-generation photographer, for his creative stylized journalistic photography. Bryan has taught at the Professional Photographers of America national convention IUSA, PPA Super One Days and to State and Local PPA photography affiliates across the country. 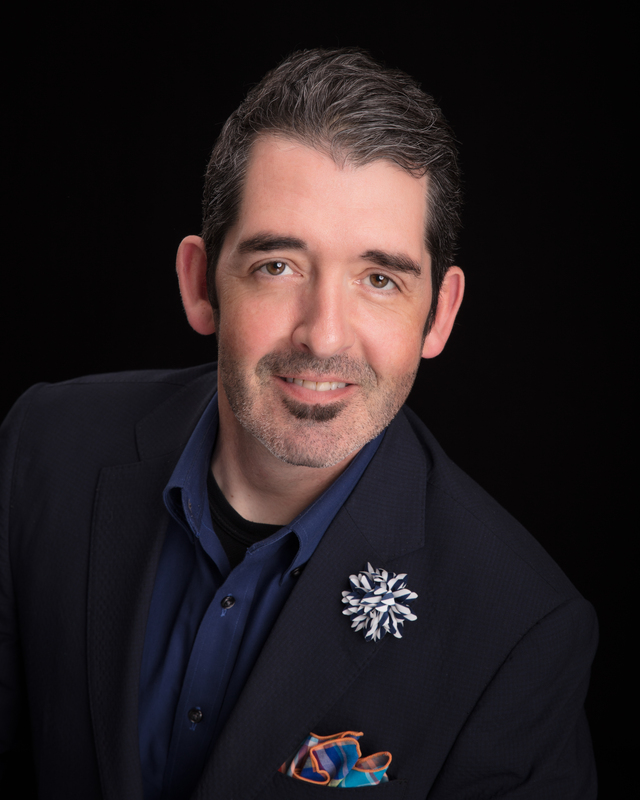 Bryan is the Past President of the Oregon Professional Photographers Association and the elected PPA Councilor (2018-21) for the State of Oregon.